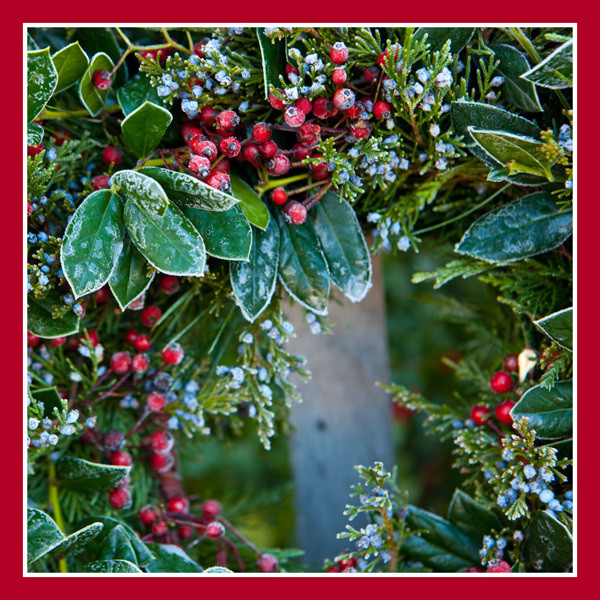 We wish you all, our readers, riders and friends, abundant health and happiness in this season of joy! And for our equine partners, a year of health and well-being, and compassionate riding! 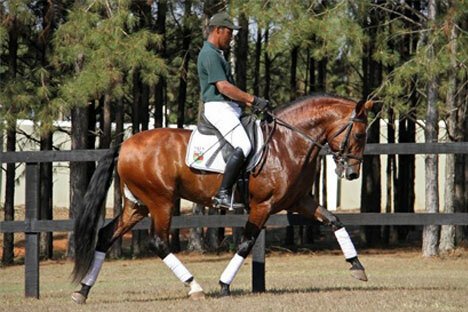 Follow the link to the website and shop for books, DVD’s, saddles and more. 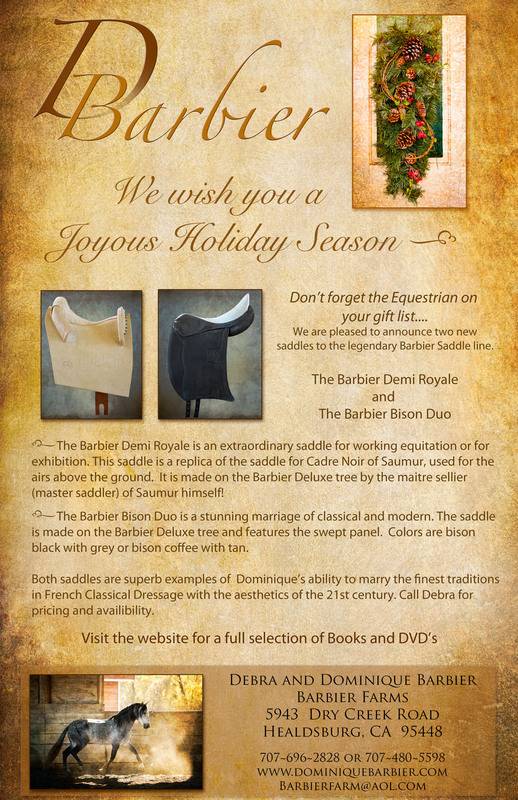 Contact Debra (707-696-2828) for the NEW saddles and information about pre-paid lessons or auditing. It’s a fabulous way to give a gift with lasting meaning and benefit. The next blog post will have a Brasil trip report….it was WONDERFUL…..and say Hello to Benhur and Zeus. They will be coming to Barbier Farms in just a little while. 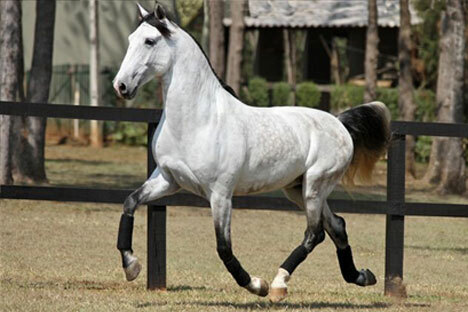 They are marvelous young horses….great Lusitano mind, gorgeous movement…..dream partners. Contact Debra or Dominique for information.